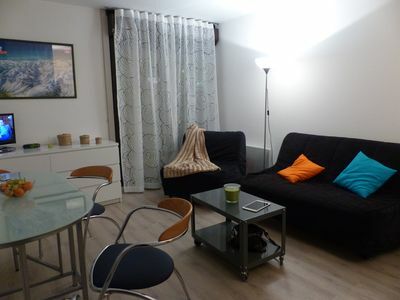 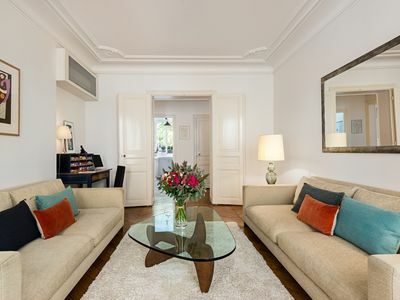 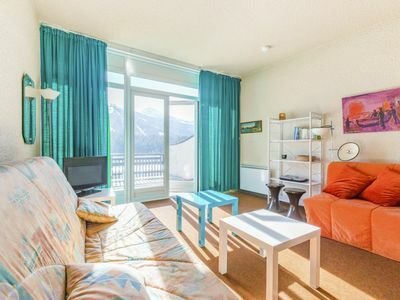 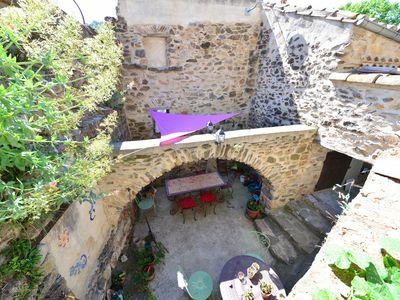 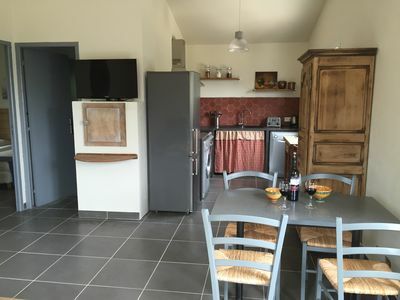 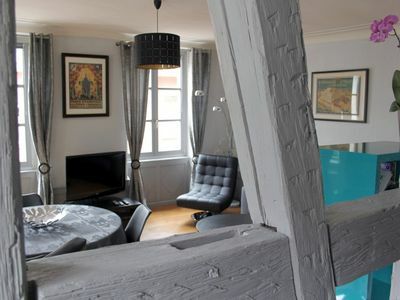 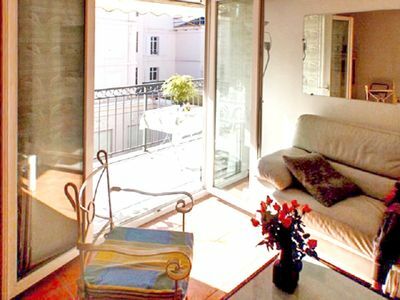 "Le Castellas" charming house very comfortable and spacious, decorated with care, located at the entrance of the city of Manosque, in a quiet corner and with a large garden and a swimming pool. 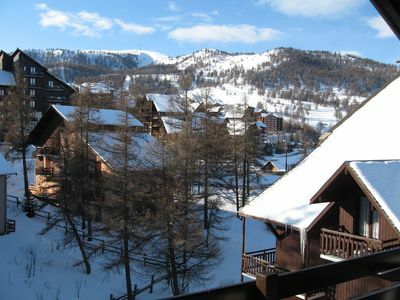 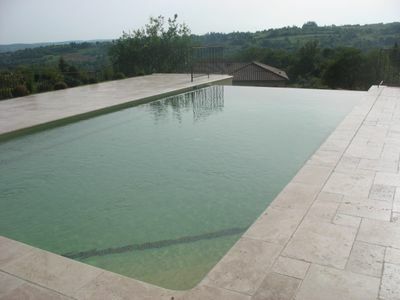 All shops nearby, starting point for many destinations to discover the Luberon and Haute-Provence. 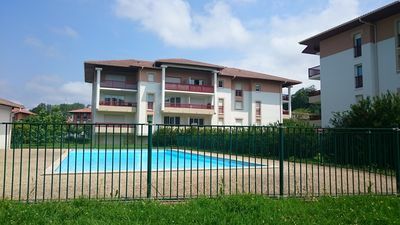 * If this cancellation occurs within a period of less than 1 month before entering the premises, the full amount of rent paid by the tenant will be retained. 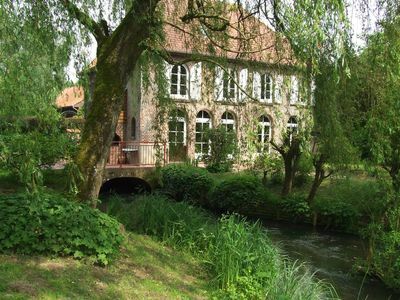 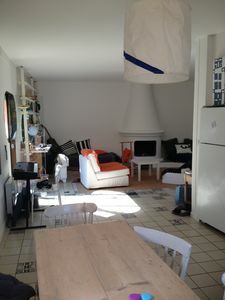 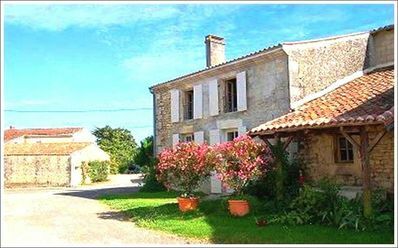 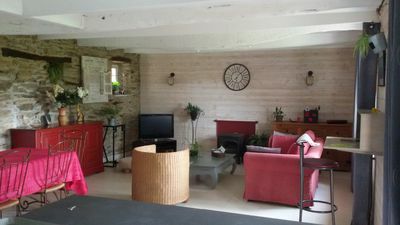 gîte in a water mill capacity of 12 persons, pets allowed. 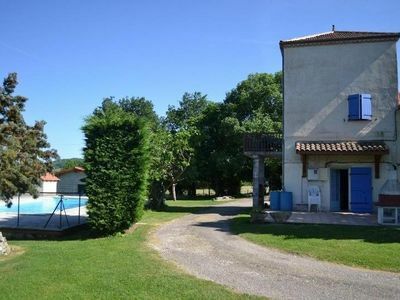 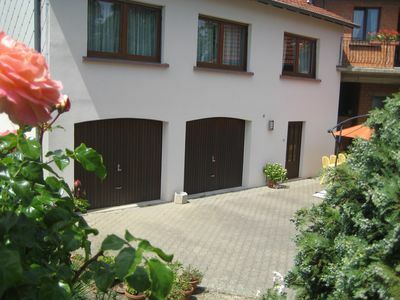 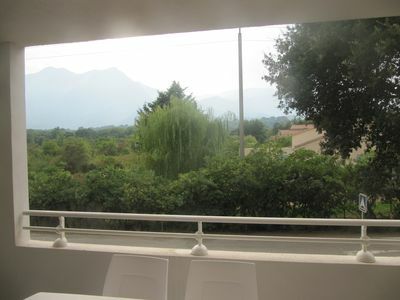 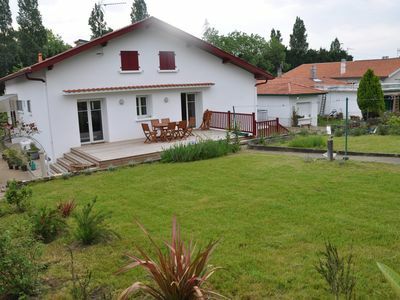 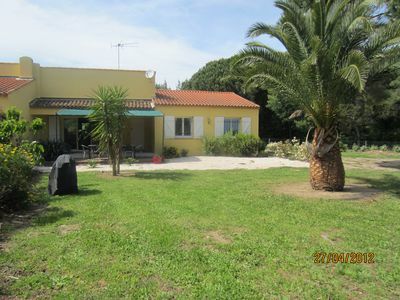 Very comfortable house with private pool in the countryside, Tastefully decorated.